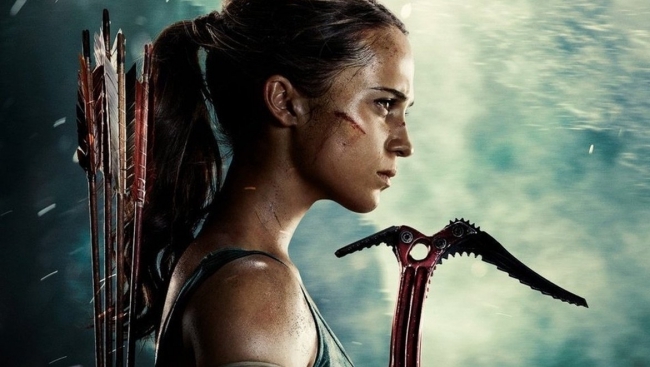 A Tomb Raider sequel for the film reboot, which starred Oscar winner Alicia Vikander, is officially in the works. Deadline recently reported that MGM and Warner Bros. have already found a writer for the sequel in Free Fire scribe, Amy Jump. According to Deadline’s sources, Jump was brought in as a result of Vikander’s appreciation of “Jump’s scripting.” For now, details about the sequel’s plot remain under wraps. In addition to co-writing the Brie Larson-starring Free Fire with Director Ben Wheatley, Amy Jump’s writing credits also Kill List, A Field in England, and more. It should be exciting to see what Jump brings to the table with regards to Lara Croft’s next big screen adventure. As for who will direct the Tomb Raider sequel, details on this front have yet to surface. In fact, there’s been no news as to whether the first film’s director, Roar Uthaug, will take part in production on the follow-up in any capacity. One returning entity, apart from Alicia Vikander, is GK Films, the British production company from Graham King that helped produce the Tomb Raider outing in 2018. At the end of its worldwide box office run, the 2018 reboot grossed just under $275 million. With a production budget of around $94 million, according to Box Office Mojo, that worldwide earnings tally is nothing to scoff at. In many respects, the 2018 film followed the blueprint outlined by Crystal Dynamics’ game reboot of the franchise in 2013. However, several liberties were taken with regards to plot and character. Who knows if the film reboot’s sequel will take similar liberties where the Crystal Dynamics sequel, Rise of the Tomb Raider, is concerned? 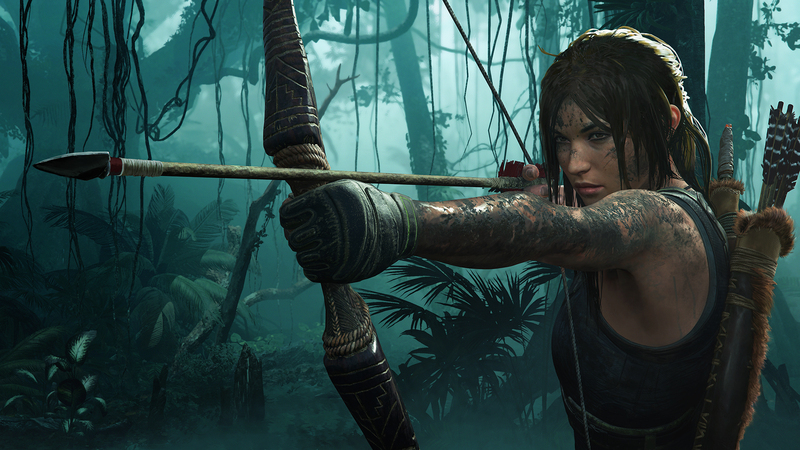 For those in need of a Tomb Raider fix now, the rebooted game franchise just closed the book on its trilogy in late 2018 with the launch of Shadow of the Tomb Raider.